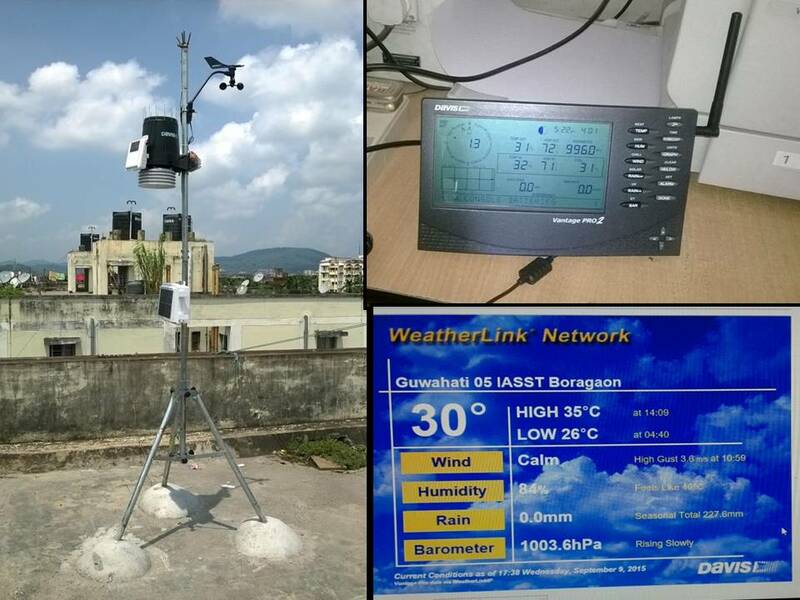 GMDA has set up 18 numbers of Automatic Weather Station (AWS) in and around Guwahati City with the approval of ASDMA and NESAC that will provide real time data not only of rainfall and rainfall rate but also other important weather parameters (viz. temperature, air pressure, humidity, wind direction & wind velocity). this was first of its kind in Guwahati which transfers data in mobile applications along with the central control room in the office of the DDMA for preservation and circulation of data. The AWS units are handed over to DDMA after installation for its maintenance and usages.